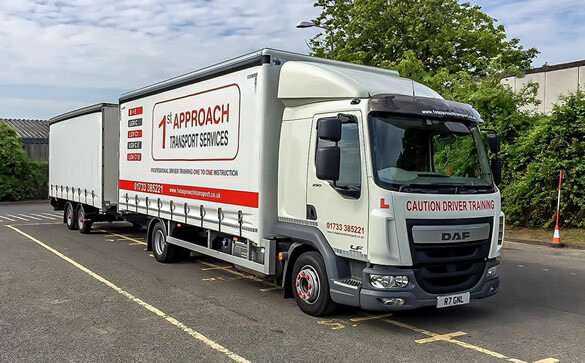 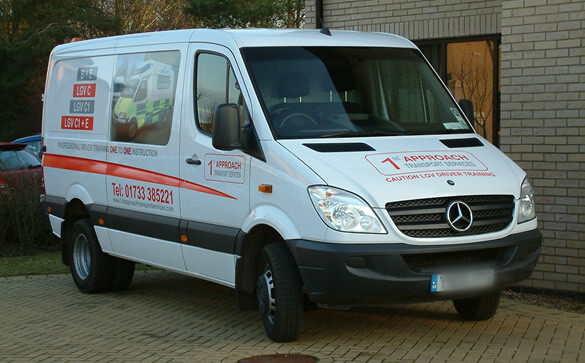 1st Approach Transport Services is a privately owned independent LGV Driver Training School based in Peterborough, Cambridgeshire. 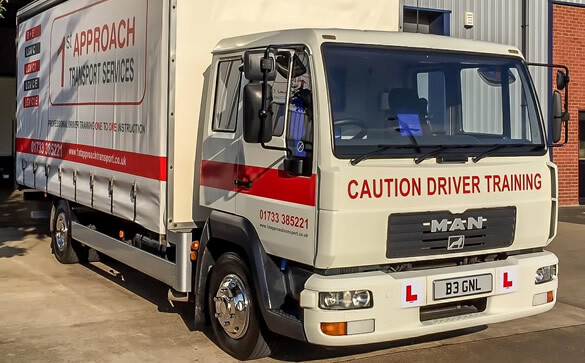 Established since 1989, we have grown entirely by organic expansion, supported and underpinned by a wealth of talented and experienced Trainers delivering intensive Training & Development Programmes to a variety of Large Goods Vehicle Drivers. 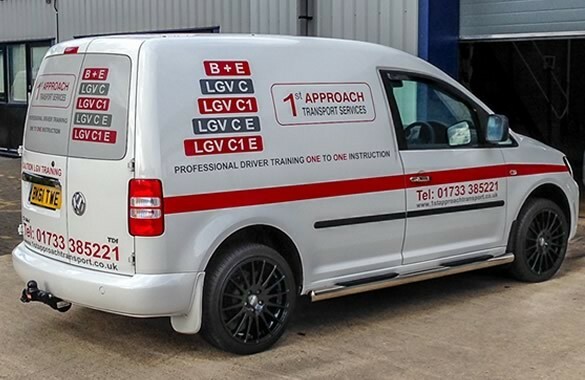 To provide each and every trainee with a professional and cost effective service utilising the best equipment available thus enabling all our trainees with the best possible chance of passing the Driving Standards Agency tests at their first attempt”. 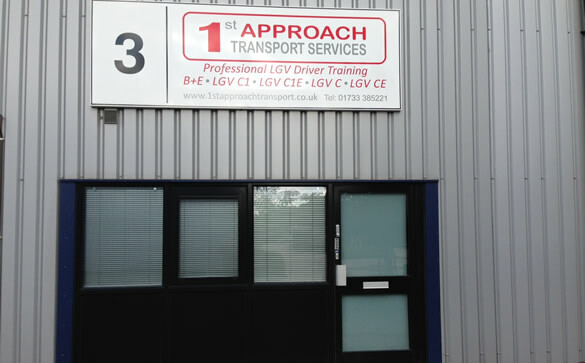 At the end of each training course we appreciate your comments and feedback to enable us to continue to develop and fine tune our business to ensure that all future trainees continue to receive the highest possible level of professional service offering them value for money and a realistic chance of passing their Driving Standards Agency tests at their first attempt.